Do you want to sail beyond the Key Bridge and explore the Chesapeake? Or do you dream about a sailing vacation in the Caribbean? You are not alone. 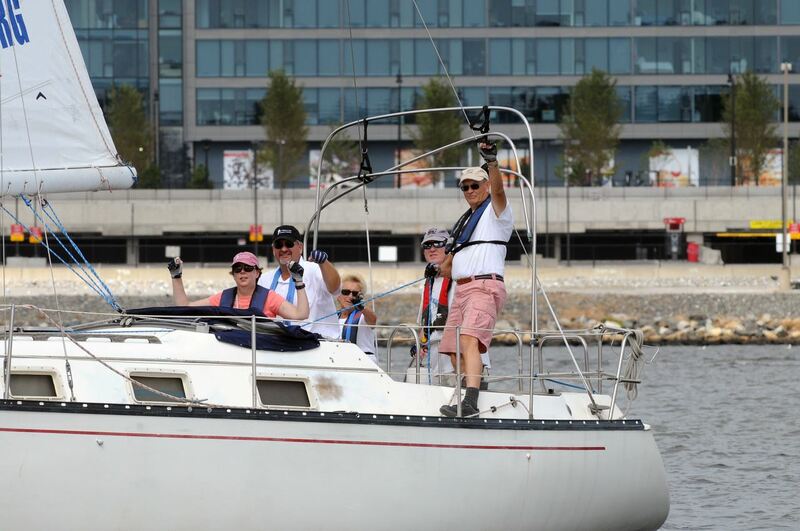 Many Downtown Sailing Center (DSC) members eventually want to learn to sail larger boats. The DSC Cruising Program provides recreational and educational sailing opportunities on our fleet of cruising sailboats. 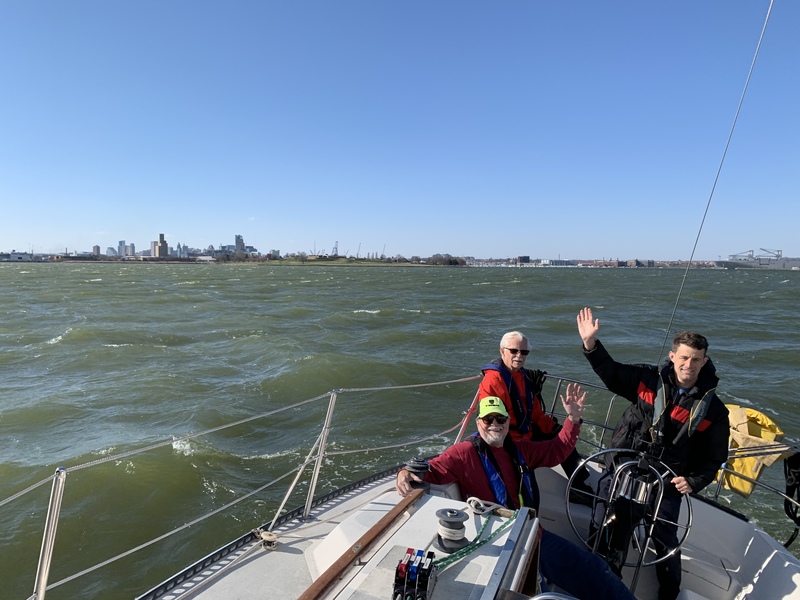 As a DSC cruising crew or as a cruising skipper, you can enjoy sailing on our cruising boats, take classes to become better cruising crew, or even gain the knowledge and practice the skills needed to become a cruising skipper. Cruising skippers are DSC members who have the demonstrated knowledge, skills, and experience to sail the cruising sailboats while maintaining the value and integrity of the vessel and safety of the crew. Cruising Skipper Candidates are evaluated on successful completion of the application process as outlined in the Cruising Skipper Requirements. Email Cruising@downtownsailing.org for more information about the DSC Cruising Program.